Mr. Shannon has more than 25 years of experience in commercial and other litigation and is a member of the American Board of Trial Advocates (ABOTA). His practice focuses primarily on complex commercial litigation, class action defense, products liability defense, e-discovery issues, toxic tort litigation, eminent domain and issues affecting the outdoor advertising industry. Mr. Shannon is recognized by Super Lawyers in the area of Business Litigation, listed with The Best Lawyers in America® in the areas of Bet-the-Company Litigation, Commercial Litigation, Personal Injury Litigation – Defendants, Personal Injury Litigation – Plaintiffs, Product Liability Litigation – Defendants, and Product Liability Litigation – Plaintiffs, and named Best Lawyers’ 2014 Little Rock Product Liability Litigation – Plaintiffs Lawyer of the Year. 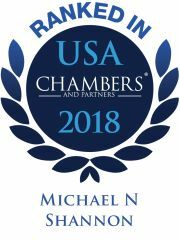 He recognized by Chambers USA’s Guide to America’s Leading Lawyers for Business in the area of General Commercial Litigation. He is also recognized as a Local Litigation Star for Arkansas in Benchmark Litigation and has been named one of the Top 50 Super Lawyers in Arkansas by Super Lawyers. Mr. Shannon is rated AV Preeminent® by Martindale-Hubbell. In February 2012, he was named Super Mover by Arkansas Business, a weekly business publication. 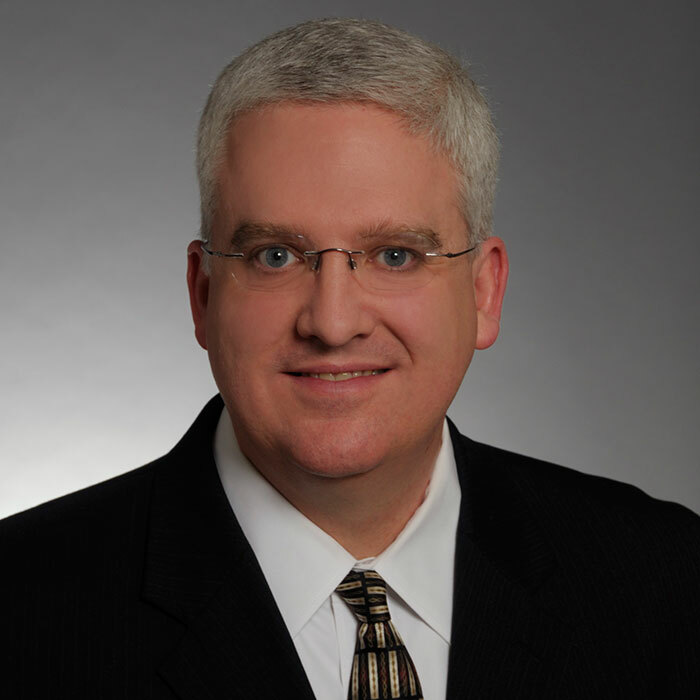 Immediately after law school, Mr. Shannon worked for two years as a law clerk for the Honorable Stephen M. Reasoner, who served as Chief Judge of the United States District Court for the Eastern District of Arkansas. Mr. Shannon has represented a variety of clients in his private practice including shareholders in closely held businesses, owners of nursing homes, multi-national automobile and heavy truck manufacturers, outdoor advertising companies, personal watercraft and recreational product manufacturers, insurance companies, high-wealth individuals, national banking institutions, title insurance companies, and multi-national aluminum and oil companies. He has handled matters in many areas, including products liability, personal injury, class actions, consumer fraud, toxic torts, fiduciary actions, ERISA, employment discrimination, antitrust, shareholder disputes, franchisor-franchisee, contractual disputes, annexation, condemnation, and will contests. Mr. Shannon has successfully represented national clients in protests of contracts and awards by the state of Arkansas. Examples include contracts for electronic visit verified systems for Medicaid home-based services and to manage dental benefits provided to Arkansas Medicaid recipients starting in 2018. In one case, four companies responded to the bid solicitation from the Department of Human Services. In response to the protest lodged by Mr. Shannon’s client, two of the bidders were disqualified, making way for the client to be declared a successful bidder. Mr. Shannon recently obtained a jury verdict in an eminent domain matter for the owner of an anchored shopping center in Little Rock on Cantrell Road valued at more than $1,000,000.00 and more than six (6) times the amount offered by the condemning authority. Mr. Shannon also recently handled a series of condemnation cases involving the partial taking of land from commercial office properties and the redesign of roadways around the office buildings. Favorable legal rulings were obtained regarding the damage done to the value of the remaining buildings by changed, altered and diminished access. Two cases culminated in settlements in excess of $3,500,000.00, which was approximately three (3) times that offered by the condemning authority. One case was tried to a jury verdict in excess of seven and one-half times (7.5) times the amount originally offered. Other experience includes successfully defending the owner of a nursing home in a wrongful death action filed by the family of a deceased resident and successfully prosecuting a commercial litigation case resulting in a judgment of more than $10,000,000 for his client. Mr. Shannon successfully represented the Arkansas Game & Fish Commission in an illegal exaction suit where the plaintiff sought a diversion of more than $32 million in gas lease revenues away from the Game & Fish Commission to the State of Arkansas General Fund. The case was dismissed by the Pulaski County Circuit Court for failure to state a claim and the dismissal was affirmed in a unanimous decision by the Arkansas Supreme Court. A fifth-generation Arkansan, Mr. Shannon was admitted to practice in Arkansas in 1992 and in Missouri and Kansas in 1993. He and his wife, Jennifer, and their four (4) children live in Little Rock. Arkansas Easter Seals, Annual Campaign VIP Chair (1999-2000); Arkansas Easter Seals, Development Council (1999-2001); Pulaski Heights United Methodist Church, Board of Trustees, Member (2015-present); Nominations Committee (2010-2013); Committee on Lay Leadership (2010); Long-Range Planning Committee (2007-2009); Staff Parish Relations Committee (1998-2000, Chair 2000); Stewardship Chair (1996); Volunteer, Give-A-Kid-A-Chance; Access School’s Golf Tournament Steering Committee (2008-2010); Coach, Junior Deputy Baseball (2003-2004; 2006-2014); Coach, Upward Basketball (2010); Pleasant Valley POA Long-Range Planning Committee (2004-2006).